EqualRightsorg@aol.com ©2002-2016EqualRightsOrgInc. All Rights Reserved. Provide assistance to the general community without distinction of race, gender, religion, language, and physical disability. There are people who suffer their problems in silence without knowing where to go. 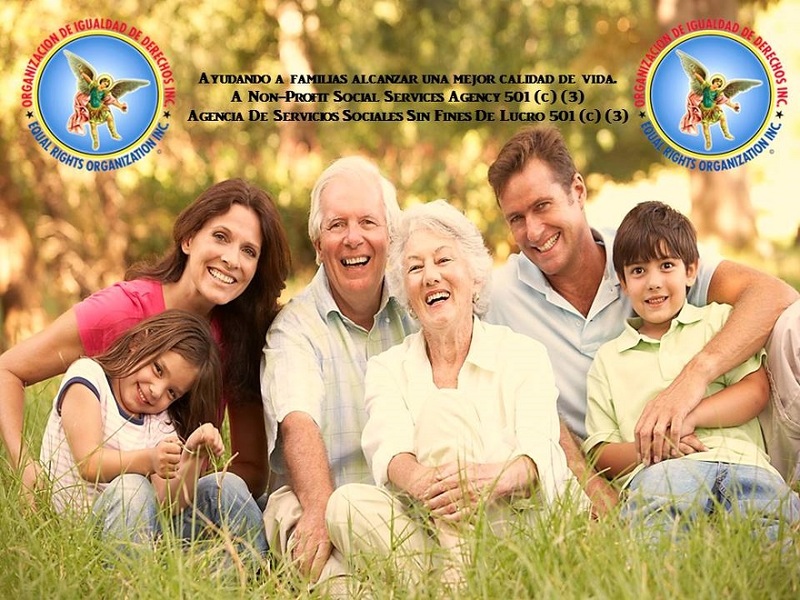 We provide advice to families by means of: professionals that can assist them, in the moral, legal and psychological ambit to overcome their difficulties. Our intention is to give an opportunity to those wanting to improve their quality of life. It is our desire, as an organization, to prevent abuse and injustices within the general community. This orientation and educational information is vital to assist the community during their time of need for resolution. principles: Democracy, Freedom, Justice and Equality for all! Basic medical orientation or assistance obtaining HCHD Gold Card. EqualRightsorg@aol.com © 2018EqualRightsOrgInc. All Rights Reserved.